Antoine Griezmann, the talismanic player of Atletico Madrid, also happens to be one of the most consistent attacking players in the world. He can play both as a second striker and an attacking midfielder. He is undoubtedly the primary reason behind Atletico’s rise in world football in the last 5 years or so. He is a complete player and can dribble and shoot very well. He also has a good passing range, and breach the opposition defence with the faintest of touches. He has won the LaLiga once with Atletico, and also 2 Champions League runners-up medals. He is also quite adept at taking free-kicks, and has scored quite a few goals with them. 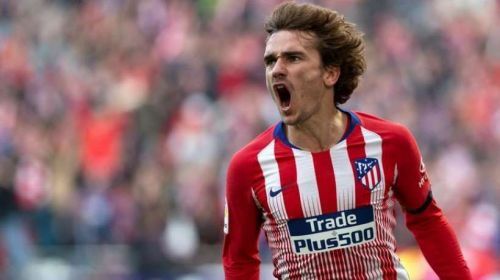 Griezmann is into his 5th season for Atletico, and scored 130 goals in 248 matches for them. He also has 18 goals and 8 assists from 39 matches in the ongoing season. He has also won the World Cup with the French national team in 2018. It is quite obvious that most of the top clubs in the world would like to have such a player in their respective squads. In this article, we would take a look at 4 clubs Griezmann might move to in the next season. United seem to be the most favorable destination for Griezmann. He would definitely like to be associated with the most popular club in the world. Moreover, United also need him, as they often tend to lack creativity and potency in the final third. Griezmann has the ability to hold on to the ball, and thereby control the tempo of the game. He is also capable of playing incisive passes to the strikers in and around the opposition penalty box. Moreover, He can also score goals himself, and should enjoy playing alongside the likes of Paul Pogba, Anthony Martial and Marcus Rashford. United are going through a rebuilding phase, and have a number of youngsters in their squad. Griezmann’s experience and class could prove to be very useful in such a scenario. 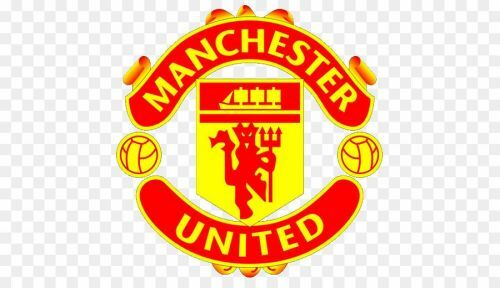 Moreover, the lure and glamour of the Premier League could also entice Griezmann to join the “Red Devils”. Debate: Did Griezmann make the right decision in rejecting Barcelona?